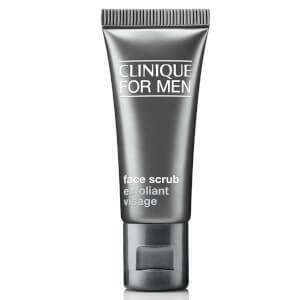 Suitable for all skin types, the Aloe Shave Gel from Clinique softens the face to prepare for a smoother, closer shave. Its oil-free formula is enriched with aloe vera to allow the razor to glide over the skin, preventing razor burn or nicks. The lightweight gel intensely hydrates skin to reduce dryness and soothe irritation. E.N. Apply thin layer on wet face. Rinse blade often under warm water, towel dry.